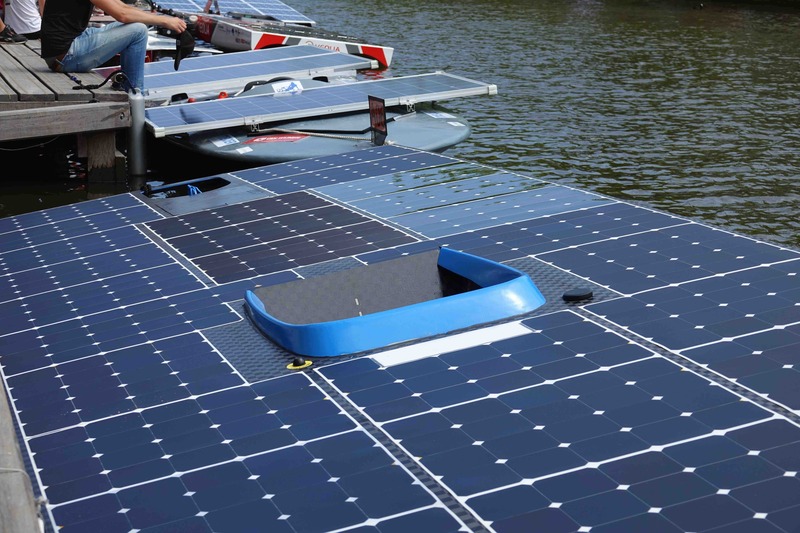 NaGa Solar is always looking for interesting innovations and inspiring projects. 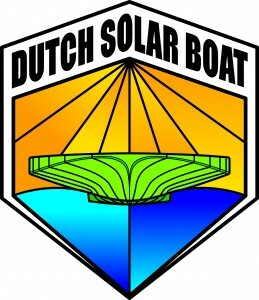 That being said, NaGa Solar is proud and happy, to announce that we are now an official sponsor of Dutch Solar Boat! 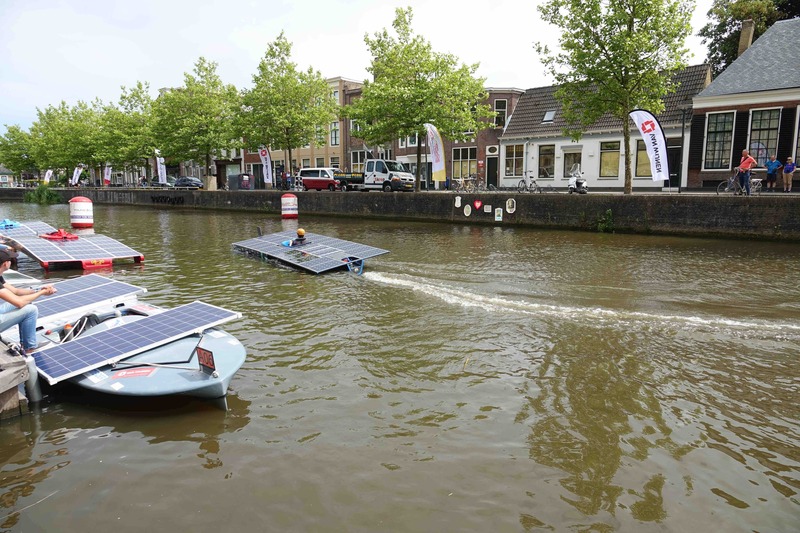 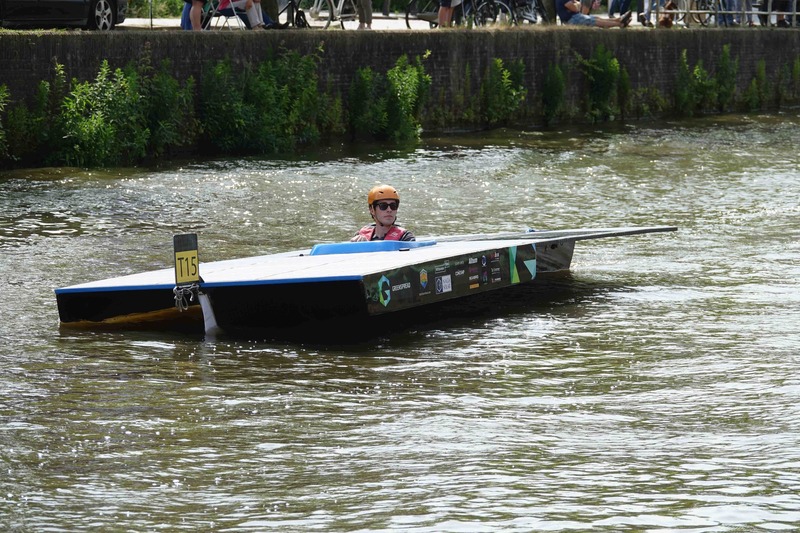 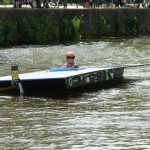 Dutch Solar Boat is a foundation which has developed a racing boat, powered entirely by solar energy. 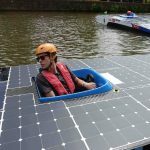 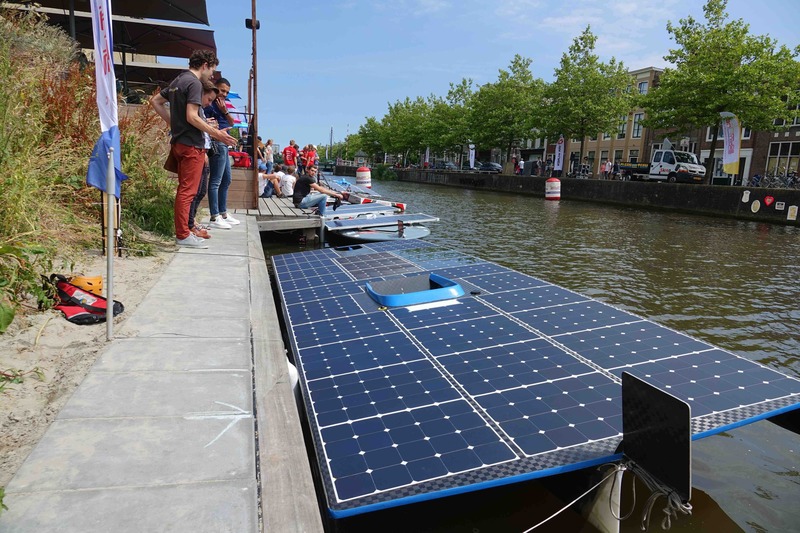 Designed with in-house made solar panels and an efficiently designed hull, the solar boat can reach speeds up to 35 km/h. 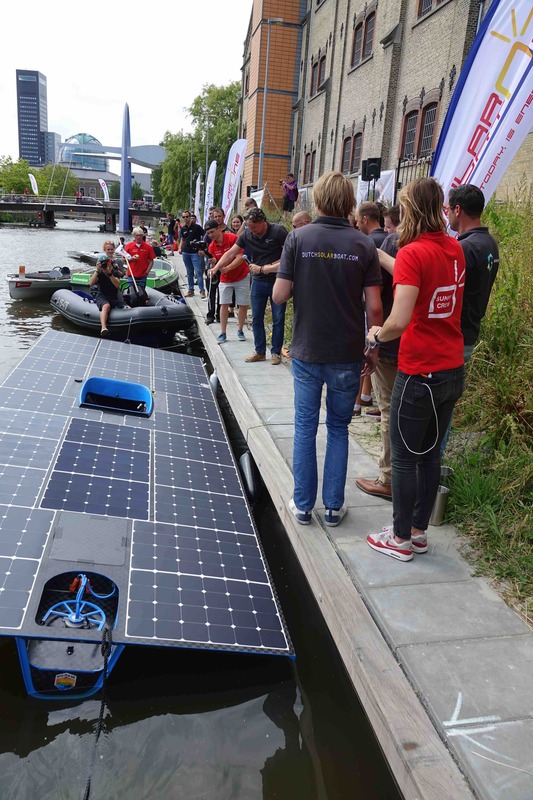 The boat will be used in races like the Solar Sport One championship and others. 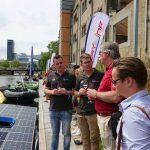 Henny Pelsers, CEO of NaGa Solar: “As a sustainable energy company, we support and use innovations in solar technology to achieve a subsidy-independent use of solar technology. 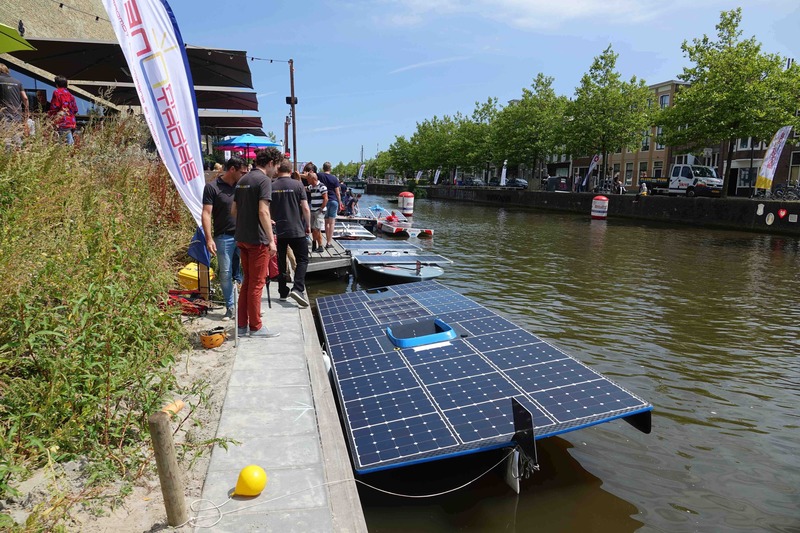 Therefore, NaGa supports initiatives such as Dutch Solar Boat and also uses new backsheets and coatings developed by DSM in the construction of its solar parks. 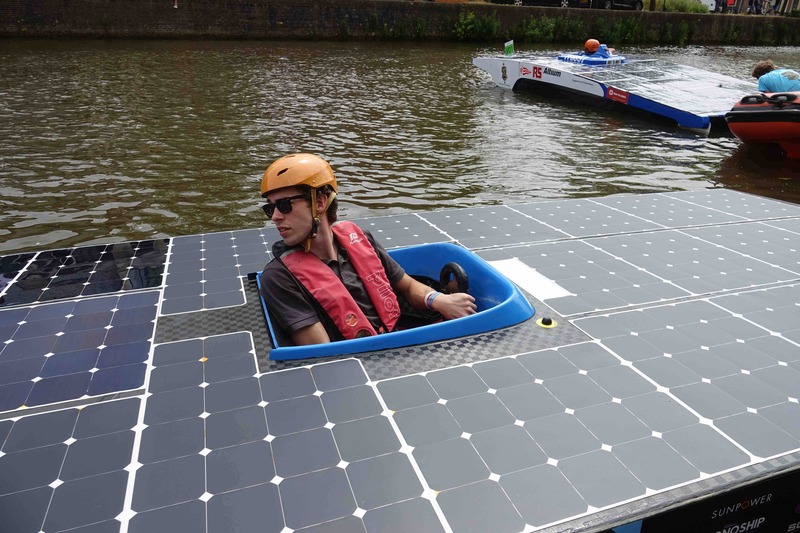 We love to see young people innovate and being creative in the field of solar technology. 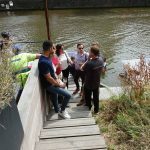 They are the future”. 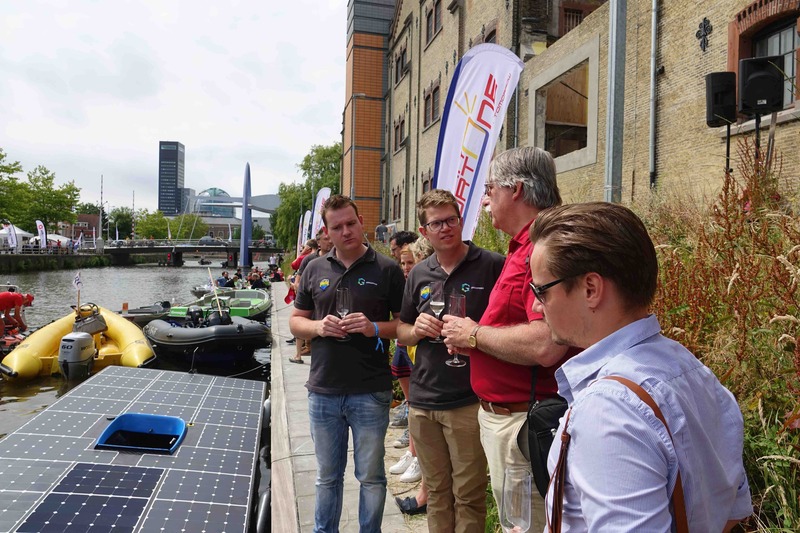 Dutch Solar Boat was Dutch champion in 2015 and 2016. 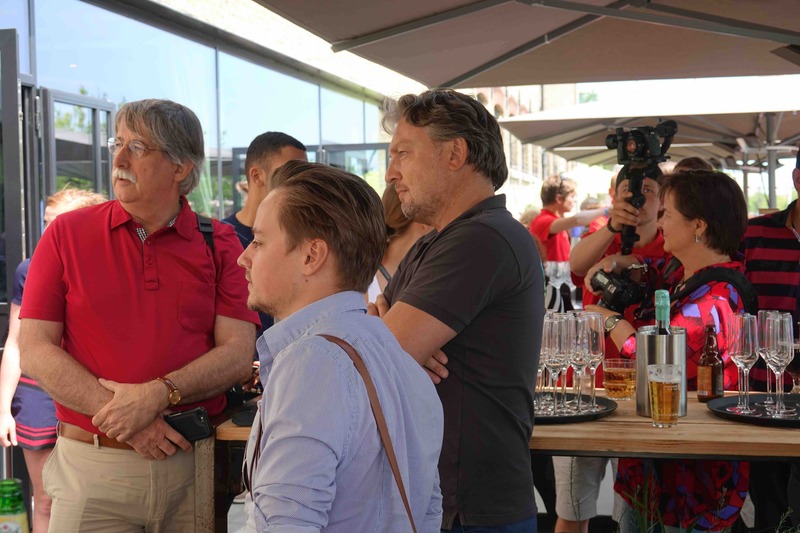 This year, they will be participating in top class. 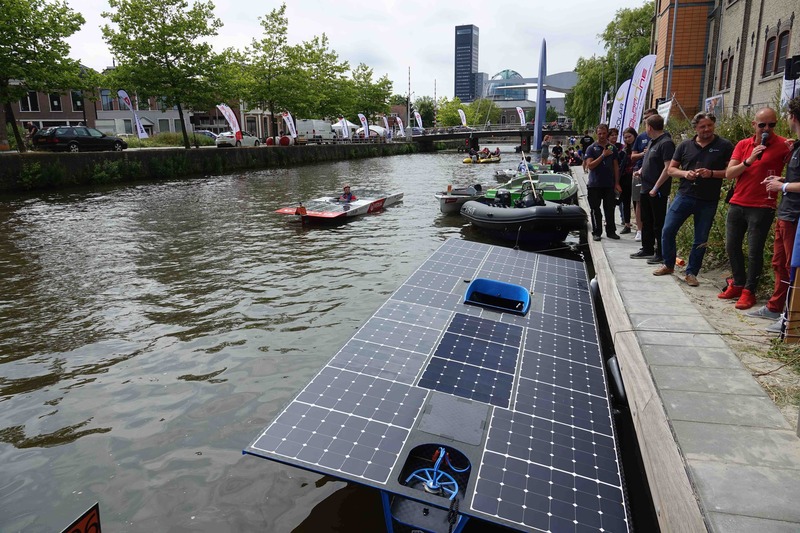 NaGa Solar wishes them the best of luck in the races! 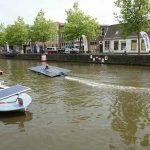 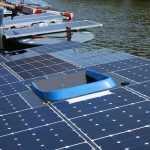 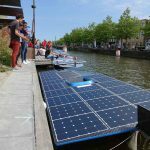 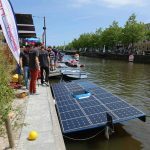 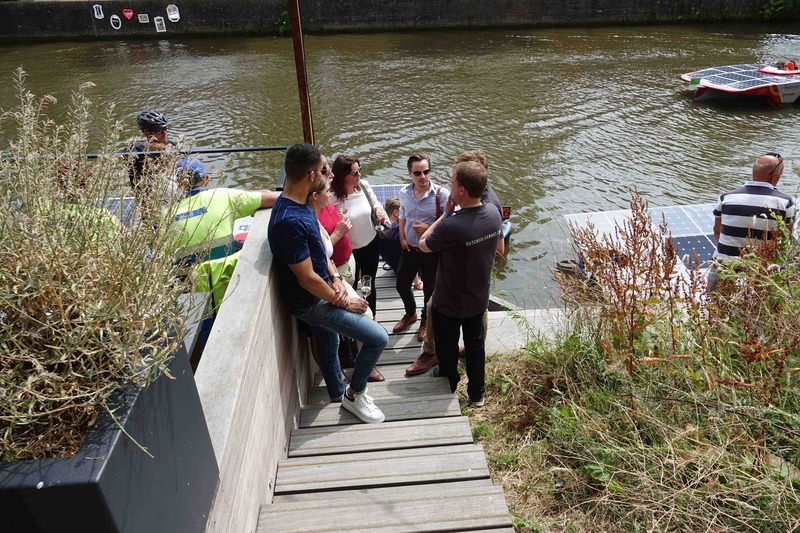 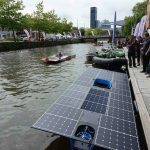 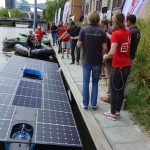 Want to know more about Dutch Solar Boat? 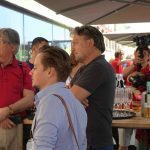 Visit their website of find them on social media!